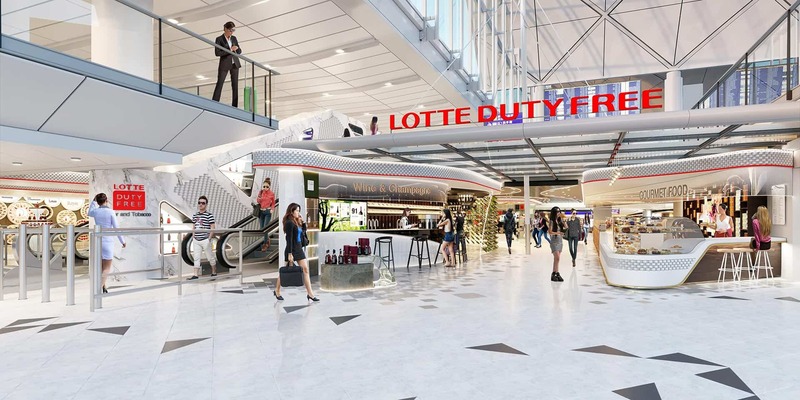 A retail journey influenced by the Lotte Brand, Hong Kong and unparalleled customer experience. 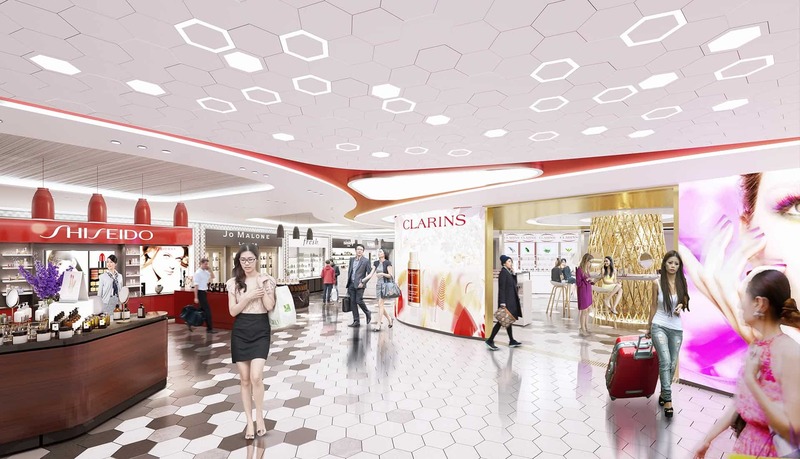 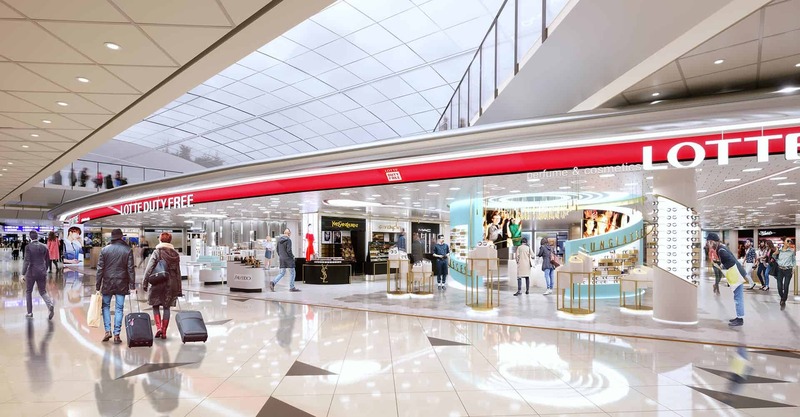 As part of a competition bid for the duty free licenses at Hong Kong International Airport, we were appointed to produce retail concepts for six Perfume & Cosmetics and eight Liquor & Tobacco stores. 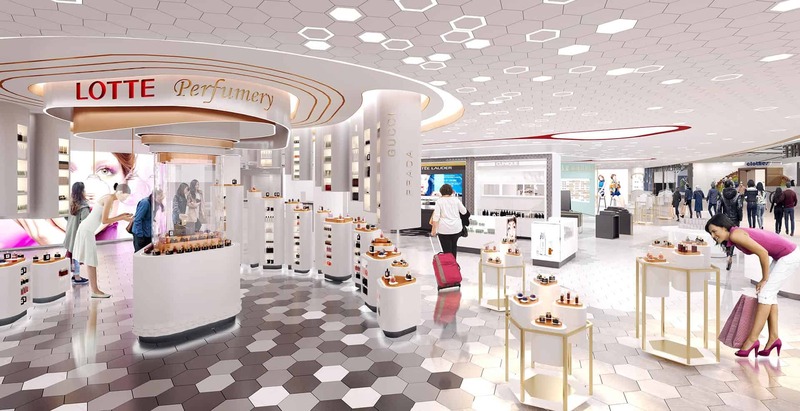 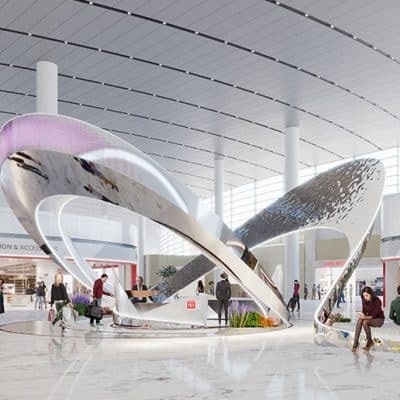 With connections to over 190 destinations across the world, Hong Kong International Airport required an exciting and innovative approach to the new duty free offers. 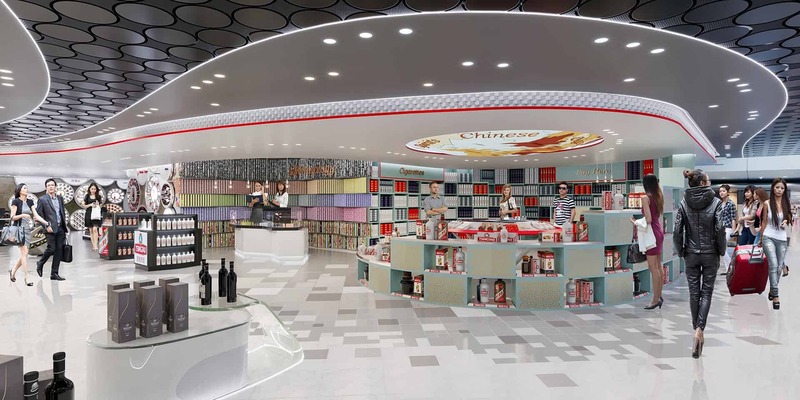 Customers are enticed with innovations in retail experience and customer services. 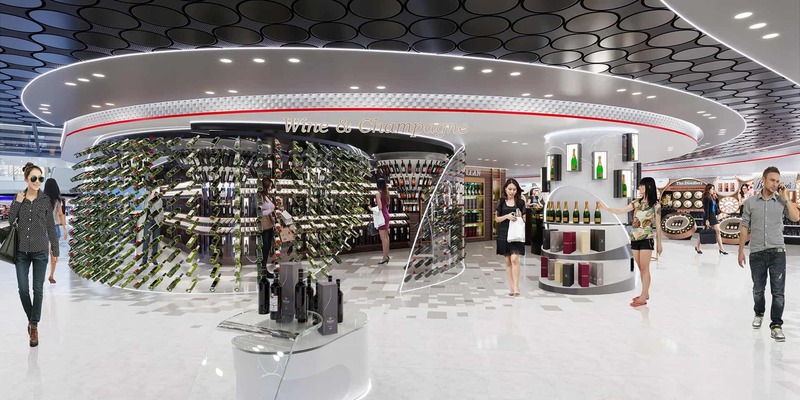 References to local geology and Baijiu distillation create a contextual, immersive space where products are showcased, explored and purchased.